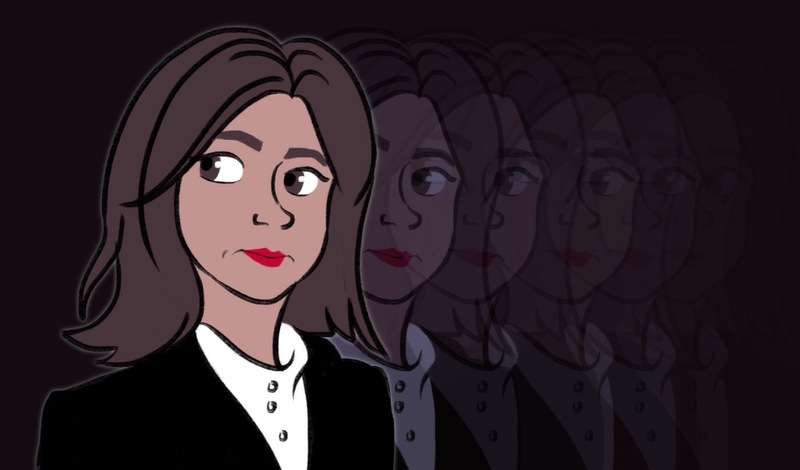 When Jenna Coleman was auditioning for Clara Oswald, the name on the audition script was not Clara…it was ‘Jasmine’. But (deliberate or not) Jenna’s previous character in the UK soap opera ‘Emmerdale’ was Jasmine Thomas. On 21 March 2012, it was officially announced that Coleman would play the companion opposite Matt Smith. She first appeared as Oswin in Asylum of the Daleks, before appearing as Clara in The Snowmen. She played the companion for 3 years before Facing the Raven in 2015. The Daily Banana is a quick Doctor Who fun fact from Blogtor Who. I wonder if any video survives of Jenna’s audition? If you go on YouTube you can find several clips of her trying out for some other pre-Who project (might be Dancing on the Edge but I’m not sure).